The quality of property management becomes apparent over the long term, be it effective management of an owner-occupied complex or optimization of a residential, commercial or investment property. Ongoing adjustment of operating costs in line with a property's occupancy rate and long-term optimization of the cost/benefit ratio ensure that properties entrusted to us for management maintain their asset value. We offer the full range of classic property management services, including performance of maintenance measures, analysis of maintenance and operating costs, facility management and development and implementation of concepts for the revitalization of vacant commercial and industrial premises. 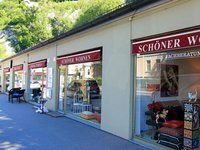 ÖRAG Immobilien West manages a total of 18 individual units at the above addresses (apartments, function rooms, shops, cafés and bars). The castle-like building was built in 1787 by Johann Georg Laschensky and used to house a leather factory. 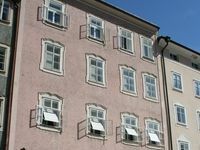 This 15th-century residential and commercial building, originally known as the "Feiertagshaus", is situated on Salzburg's most famous thoroughfare, which was already an important transport route in Roman times. 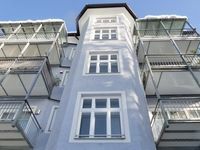 ÖRAG Immobilien West manages a total of 16 attractive apartments and offices at no. 15 Bayerhamerstraße, a road 1.1 km long which is named after the Salzburg philanthropist Mathias Bayrhamer. 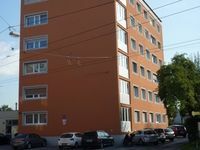 ÖRAG Immobilien West manages a total of 30 dwelling units in two apartment buildings at this historically significant address. 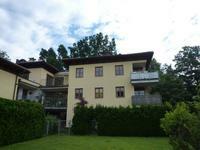 ÖRAG Immobilien West has been entrusted with the management of this property since way back in 1970. 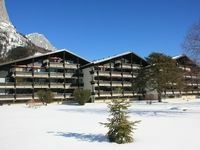 At present it manages 19 apartments on the site. 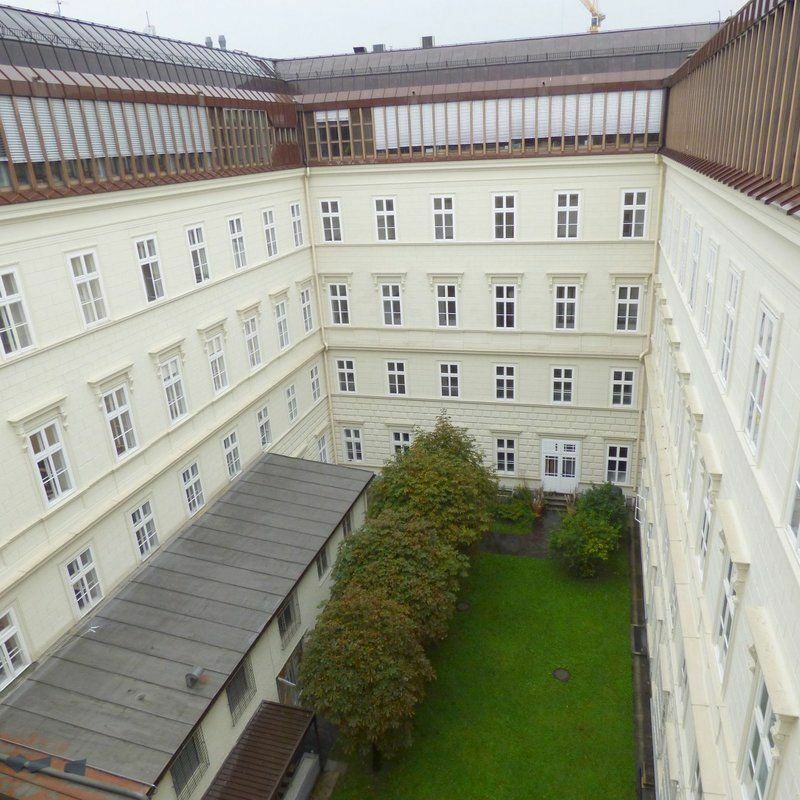 Here in the former Villa Strachwitz ÖRAG Immobilien West manages a complex of apartments which have excellent potential as second homes.